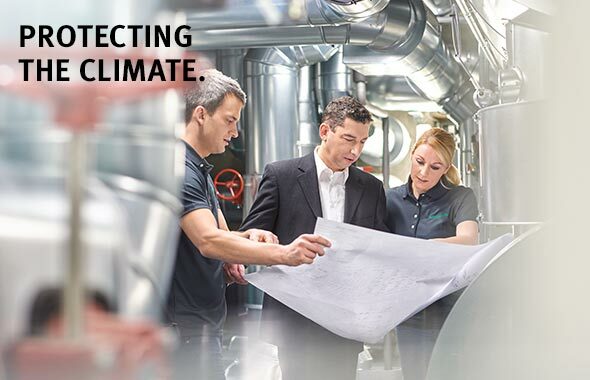 The Schaeffler Group is a listed company and a family business with a strong foundation in its values: sustainable, innovative, excellent, and passionate. 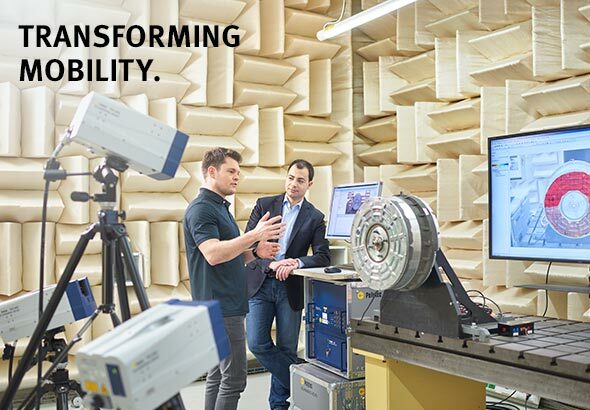 These values form the basis for the lasting success of the Schaeffler Group and guide how to work together with customers, business partners, and each other. Fairness, mutual respect, and integrity are the cornerstones in the Schaeffler Group on which the manner of conducting business is based. Through this form of sustainable business conduct, Schaeffler hopes to secure its own viability – and thus create shareholder value. 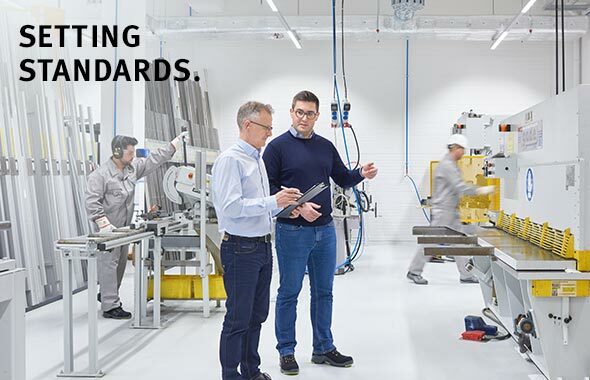 The Code of Conduct of the Schaeffler Group describes the basic principles and practices that should be followed by Schaeffler employees, managers, and the Executive Board, and which Schaeffler also expects of its business partners. This code, which was approved by the entire Executive Board with the support of the Schaeffler family, underscores the importance that Schaeffler attaches to responsible corporate conduct. In addition to internal guidelines, the Schaeffler Group also turns to national, international, and industry-specific norms and frameworks and coordinates the orientation of the corporate management with national and international sustainability efforts. As guidelines for this sustainable orientation, Schaeffler has chosen, among other things, the United Nations Sustainable Development Goals (SDGs), which the international community of states adopted in the framework of the “Agenda 2030 for sustainable development” to meet global challenges by the year 2030. Schaeffler aspires to have a positive influence outside of the company on global economic, social, and ecological development. In 2017, the company’s responsible entrepreneurship contributed to meeting 10 of the 17 UN goals. Through its activities in the areas of health management and occupational safety, the Schaeffler Group is committed to enabling all of its employees to have a healthy life. In the context of its social commitment in the core area of “Health and Social Issues,” the Schaeffler Group also makes contributions on this issue. 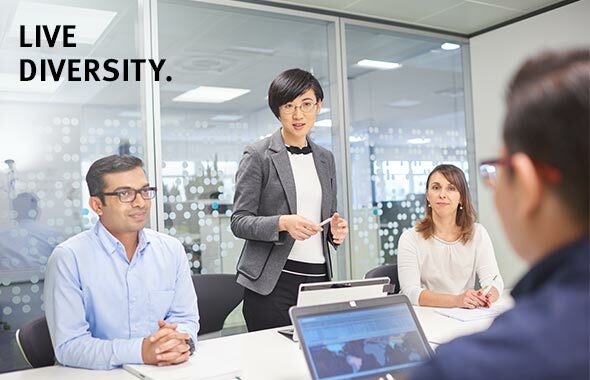 As early as 2008, the Schaeffler Group signed the German Diversity Charter and thus committed to actively advancing diversity and equal opportunity in the company. With its structured diversity concept, Schaeffler is setting the foundation for gender equality. The goal of CO2-neutral mobility can only be achieved through the increased use of renewable energy sources, which is why the Schaeffler Group develops products and solutions for the entire energy chain – focusing technologically on the renewable energy sector – with its clients worldwide. The implementation of sustainability-related reviews for potential suppliers in what are called initial assessments shows the ongoing orientation toward a transparent and sustainable value chain. The company also follows a due diligence process in relation to questions of human rights that is based on international norms and guidelines. Schaeffler contributes with its activities in the area of digitalization and “Industry 4.0” through its expansion of resilient infrastructure and sustainable industrialization. Many of the Schaeffler Group’s products in the focus areas of urban mobility, interurban mobility, E-Mobility, and the energy chain directly contribute to the creation of sustainable cities and communities. With ideas like the “Factory of the Future” and the continual expansion of its environmental management systems, the Schaeffler Group contributes directly to implementing sustainable forms of consumption and production. Schaeffler acts to fight climate change and its effects with measures such as the use of renewable energy and thoroughly exhausting the energy potential of energy generation and use. This also includes measures to support the education of its employees on the fight against climate change and its effects. Moreover, bundling of supply streams and traffic streams, developing new, more efficient concepts for logistics, and establishing sustainable mobility for its employees are all areas on which Schaeffler’s sustainability engagement is focused. The long-term cooperation and exchange of knowledge with customers and suppliers – among other things, in the context of the Premium Supplier Circle and Premium Supplier Day – creates the basis on a global level for common, positive economic development.